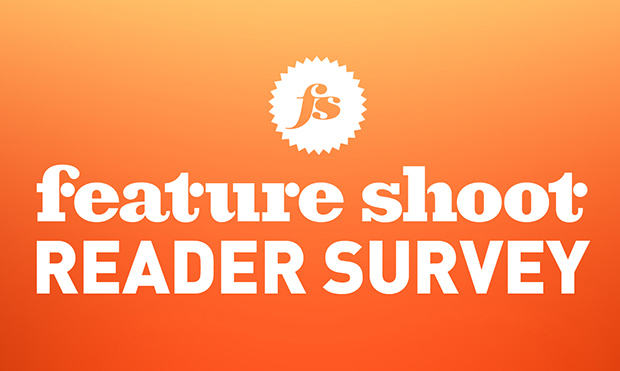 Dear Feature Shoot readers, we want to know what you think! So tell us what you love, what you hate and what you want to see more of here on Feature Shoot. Fill out and submit the brief survey below for the chance to win one of two Cecilia camera straps. 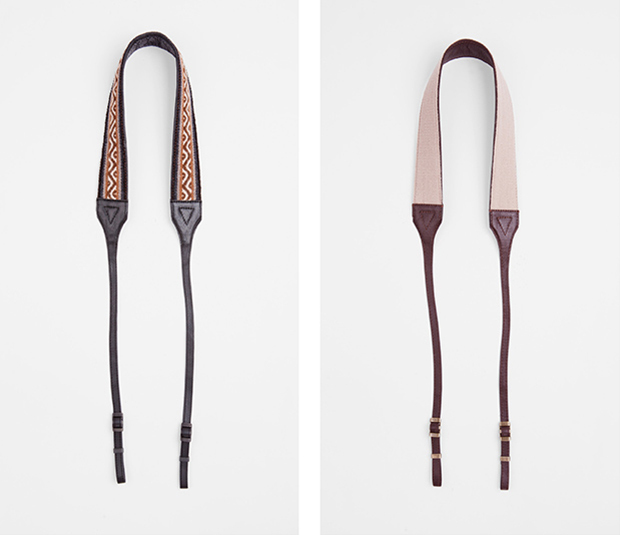 Handwoven with Peruvian alpaca wool and full-grain Argentinian cowhide, these straps are valued at around $90. Winners will be randomly selected.